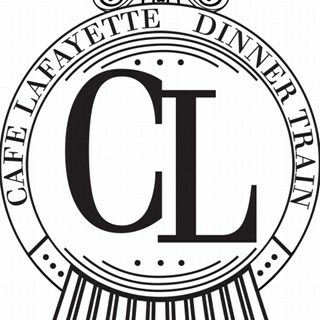 THE CAFE LAFAYETTE DINNER TRAIN IS A FINE DINING RESTAURANT LOCATED IN NORTH WOODSTOCK, NEW HAMPSHIRE. Once on board you will enjoy a scenic train ride and 5-course meal in the "restaurant with a constantly changing view". 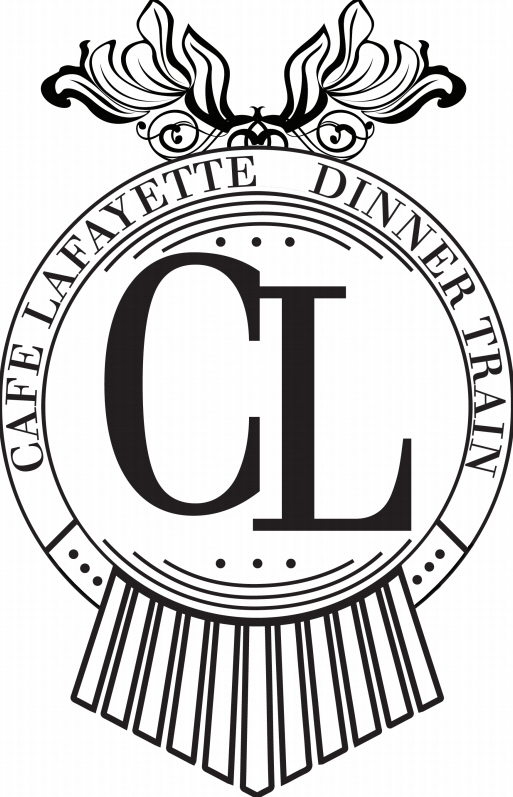 Recognized as one of the nation's premiere dinner trains, discover a very unique dining experience beyond your expectations. From the moment you arrive, you will be swept into an era of the past, experiencing new excitement or the reliving of childhood memories. Everybody is very pleasant. The food is great. Will come back in the future. We had a wonderful time. The dinner was excellent and service was the same. We would definitely do this again. Thank you. A lovely & unique experience. I highly recommend. The food was decent but the pork loin was overcooked and everything came barely lukewarm...both of our meals! The water for my tea was almost cold and the teabag wouldn't brew. By the time the waitress returned she had come around to collect payment. She also got my 2nd drink order wrong and didn't get around to correcting it until I had almost finished eating and didn't really want the drink as I was going to order hot tea with dessert. Overall fantastic experience, unique atmosphere and delicious food. Only docked a star on service because the server kept forgetting our drinks or sending them to the wrong table. We had a wonderful experience! The food was amazing and the service was awesome. My favorite was the pumpkin maple bisque! Our fourth time on this train. Service always top notch and such a enjoyable way to have a lovely dinner. Brought the family this time and everyone had a great time. Thanks so much especially for accommodating us with a special table as there were 5 of us that wanted to sit together! Good times and we will be back!!! I would let people know that if they are "larger" they should request to be sat at a table and not a booth. This was a very enjoyable experience for us! The food was excellent and the service perfect. We will highly recommend to anyone interested. Service staff was excellent though they seemed quite rushed at times. But always most courteous and professional. Much fun and the starter warm rolls were superb; one of our party thought they were the highlight. It was very good. Wonderful atmosphere. We are looking into the polar Express trip for our 2 children. very pleased with the entire experience. The food was excellent - good variety of choices and everything was well prepared. Our server was very personable and efficient, and the train ride was very enjoyable. After the ride we were allowed to walk through all of the train cars, including the kitchen. My wife and I had a great time! A great dinner and ride but VERY Expensive! Awesome experience but probably something I’d only do once due to the cost. It was fun but the dome is definitely not as good of a value as the lower seating. In fact the lower seating is more roomy and has better viewing. The scenery is fine but not great. The food was excellent though and so was the service. The bill at the end of the night (for the dinner and train ride) was higher than I expected because of an extra drink each. All in all I would do it again as it is a fun experience that you can't find in many places at all. We had a lovely experiece in the upper level, dome car. We were with people hard of hearing and apologize to other guests if our table was too loud. The dome seating had a great view of the foliage but your sitting in a bus seat so it is tight the service was great and the food was amazing And the ride was a perfect amount of time. We will definitely do this again! I found the train's tables just a little bit too close, it would have been nicer to be a bit more spread out hence less noisy, but then they might lose revenue. I am very glad that we requested a private table for 2, but that wasn't guaranteed until the train was ready to leave the station. We wanted this to be a special date night, sharing a table with strangers isn't something we would have enjoyed. The food and drinks were very good, the waitstaff did a great job. The atmosphere was very unique! The choice of music was well thought out. All in all we will come back. We truly enjoyed our evening. All aspects of this evening were just wonderful! This was a fabulous experience! The staff had great attention to detail. The atmosphere was beautiful and the fall menu was delicious. I would highly recommend this experience to everyone! Always an excellent time!!! Highly recommend this great event!! !